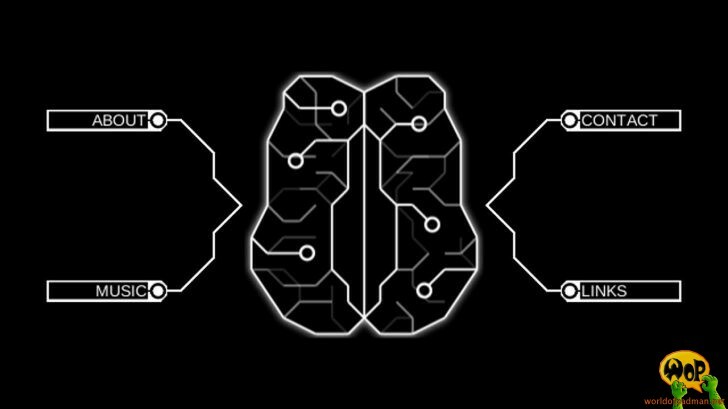 Nicola Capecci aka Neurological relaunched his website neuro-lab.net early this year after some time of being under construction. Nicola is an Italian game musician responsible for producing soundtracks and remixes for various game projects. He also created the album Painted Death for World of Padman, which provides a strong mix of Metal and Hardrock. Unfortunately the WoP soundtrack is still missing at his website, but you can listen to all tracks of Painted Death on Soundcloud. Also visit his YouTube channel. You can listen to a large variety of his music there. Meanwhile the WoP soundtrack Painted Death is available on Nicola’s website.